Should Your Stage-Gate® Get a No-Go? - The AIM Institute Should Your Stage-Gate® Get a No-Go? 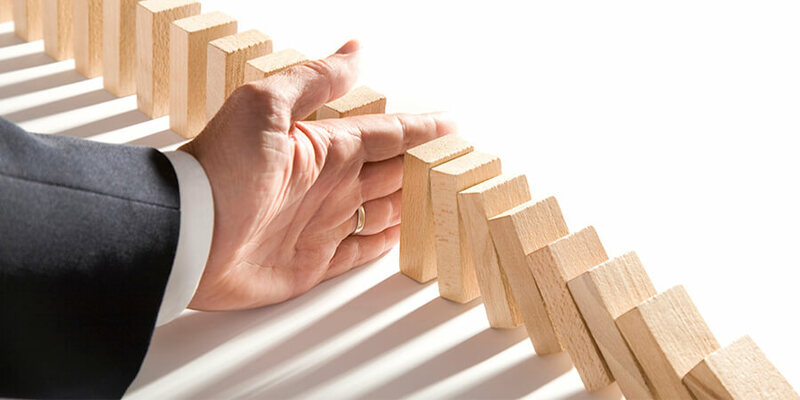 The AIM Institute > Insights > Blog > Product Development > Should Your Stage-Gate® Get a No-Go? Should Your Stage-Gate® Get a No-Go? 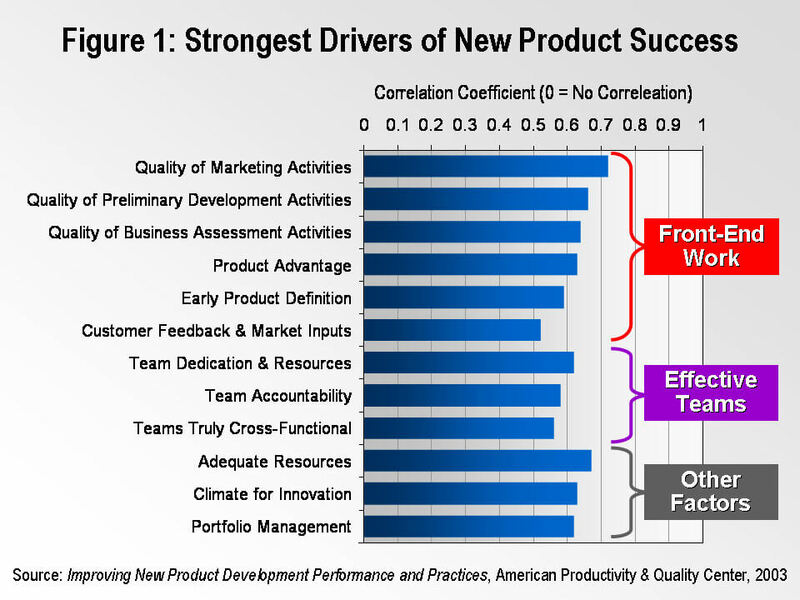 If you are counting on a stage-gate® process to drive your new product development (NPD) success, I have some bad news. It probably won’t. This may come as a surprise. After all, stage-gate®—a registered trademark of the Product Development Institute, Inc. and the fruit of some fine work by Dr. Robert Cooper—has been synonymous with disciplined NPD for three decades. To be clear, I’m a fan of using a stage-gate process as well as a fan of its inventor, Dr. Cooper. (And if you haven’t checked out his more recent work that combines his stage-gate work with agile development… you should.) But its best to think of your stage-gate process as “necessary but not sufficient.” You need more. I once hired someone to install such a process at my company. Like you, perhaps, I felt this was the best way to improve the ﬂow of successful new products from our NPD pipeline. Turns out it doesn’t really work that way, as this study makes clear. Let’s walk through it. The American Productivity and Quality Center (APQC) is known for its superb benchmarking. Their benchmarking methodology was once benchmarked against nine other benchmarking models (I’m not making this up) and came out on top. When APQC decided to benchmark NPD practices, they engaged two of the best subject matter experts available… Dr. Robert Cooper and Dr. Elko Kleinschmidt. So far, so good. APQC examined 113 practices and found 12 particularly strong drivers of NPD success (shown in Figure 1.) I was impressed… correlations between 0.5 and 0.7. Note that six of these drivers are largely or completely “frontend” activities (done prior to the development stage) and another three concern effective teams. Wonderful. 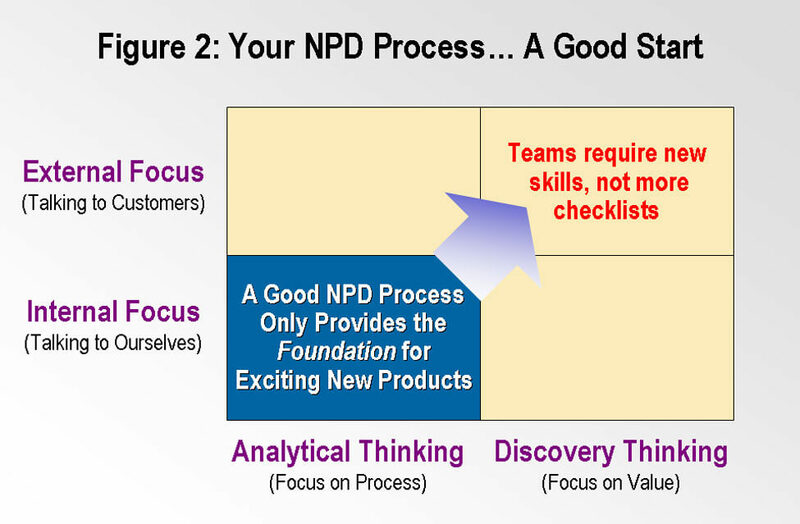 You’ve invested heavily in your NPD process and the best research shows it doesn’t drive success. So what do you do? Throw it out? I wouldn’t. I’d consider it a solid foundation and build upon it. If you correct two limitations common in most NPD processes (Figure 2) you can make it come alive to deliver great new products. If any process in your company should be customer driven, it should be the one that designs products for them. So try this at your next gate review: Ask project team members to write down how many hours they personally spent with customers vs. company colleagues. You may be surprised at how much time was used to attend meetings, complete forms, give presentations, etc. But the real problem will likely be how little time they spent talking to customers. Without this, two types of “fact errors” occur that lead to new product failure or mediocrity: wrong facts and missing facts. Wrong facts can come from anywhere, but the #1 culprit is the untested assumption. Someone thinks the customer would like this feature or thinks the competitor can’t match that technology. The thinker isn’t motivated to prove he is wrong, everyone else is too busy, and after a few internal meetings… a wrong assumption becomes a wrong fact. A missing fact occurs when an important question is not answered. Of course, the overwhelming reason is that it’s never asked. We tend not to ask questions unless we think we’re in the company of someone who knows the answer. When serious customer interviews begin, though, teams test their assumptions, ask important questions and avoid most wrong and missing facts. 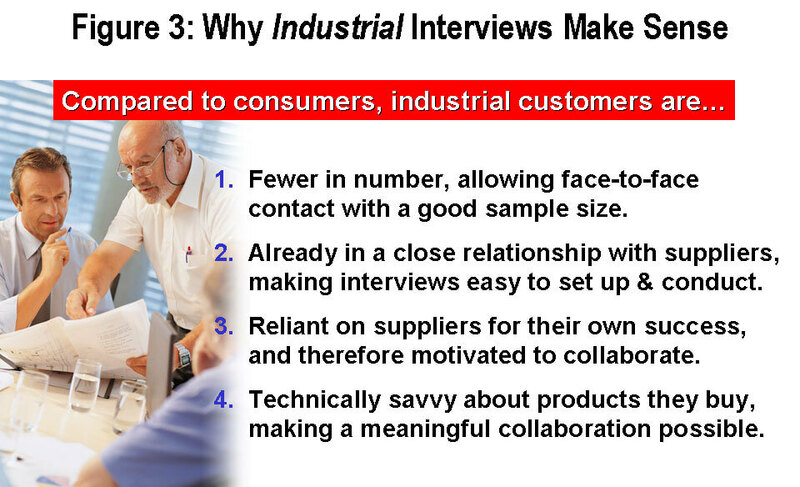 Customer interviews make particular sense for industrial producers (Figure 3). Most stage-gate processes also suffer from too much analytical thinking vs. discovery or “what-if” thinking. Analytical thinking looks for what has been done wrong; discovery thinking looks for what can be done right. You need both, but when put together in nearly any process–consider strategic planning, for instance–the analytical thinking crowds out the discovery thinking. This leads to the third and most serious fact error… the undiscovered fact. These are quite different than missing facts. With missing facts, you may later say, “We really should have checked into that alternate technology or new consumer trend.” But with undiscovered facts it’s different. You’ll seldom be faulted for failing to discover a customer’s unspoken or unimagined need. Yet more value is lost here than anywhere else, because the opportunity to develop a blockbuster is missed. And if you don’t capture these needs up-front, enormous project resources will be spent chasing commonplace and uninspired customer needs. If your stage-gate process is a good foundation, what should you build on top of it? Good training. I’m not talking about more training in how to ﬁll in a gate review form. Teams need training in new skills… aggressively listening to customers… probing deeply to understand why their needs are important to them… collaborative brainstorming with customers to discover needs that neither party would have thought of separately. Teams need training in benchmark testing, so they can find competitors’ weak spots and design against them. Teams need training in the use of quantitative interview data so they know what product designs will excite customers. And teams need training in how to price their new product so they won’t leave money on the table. The pre-development gate is more important than all the other gates combined. This may sound like a tall order, but the job can be simplified if you concentrate your training where it will do the most good: the front-end of the NPD process. I believe the pre-development gate is more important than all the other gates combined. Here’s why: For thirty years, studies have shown that most NPD failures occur from faulty work done before the development stage begins. And consider the golden rule of investment: Make your decision when you’ve gathered the most facts and spent the least money. Since most companies spend over 90% of their project costs after this gate, it is paramount. My bottom line: Keep your stage-gate process and build on it. Your process probably asks good questions. Now make sure teams are trained to get good answers. Otherwise you’re giving a test without providing the teaching. A failing grade will result. If you want to learn more about what works in NPD, I recommend the APQC study referenced here, Improving New Product Development Performance and Practices (which can be purchased at www.apqc.org) and Dr. Cooper’s classic work, Winning at New Products. If you’re interested in adding skills training to your stage-gate foundation, contact us—we can help.